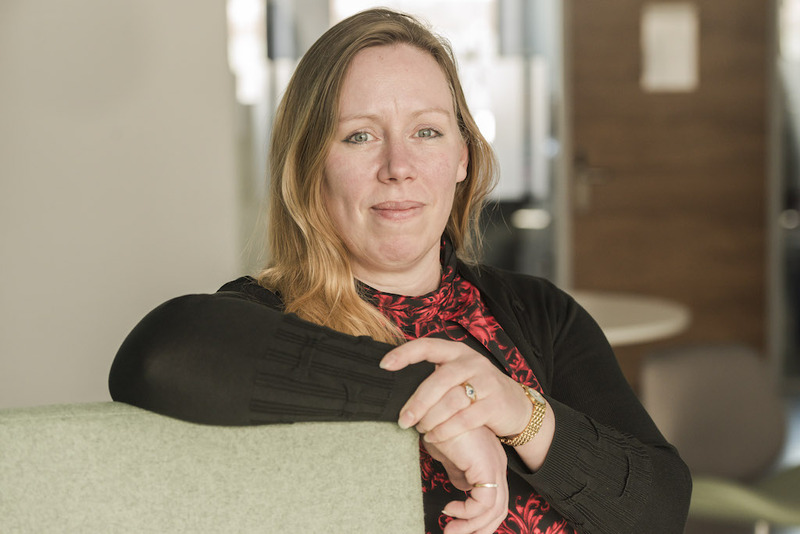 Professor Lizzy Ostler, the University of Brighton’s Professor of Chemical Biology in our school, and a member of the University of Brighton’s Centre for Stress and Age-Related Disease, is giving her inaugural lecture on 20 March. In her lecture ‘Not aged by time’ Professor Ostler will explain how she has used her “distinctively cynical approach to research, education and curriculum design both to inspire students and to develop novel potential anti-degenerative drugs”. She will also explain how her research demonstrates that the alleviation and prevention of the consequences of ageing have “finally become realistic and achievable goals”. Professor Ostler and her School of Pharmacy and Biomolecular Sciences colleague Professor Richard Faragher, Professor of Biogerontology, discovered a way of rejuvenating ageing cells. Laboratory experiments showed cells not only looked physically younger but behaved more like young cells and start dividing. They have now designed a collection of new compounds related to those found both in “superfoods” and red wine to understand how this discovery can be used to help older people. She said dangerously large quantities of wine would have to be consumed to produce the positive effects on cells but “that’s the beauty of chemistry – we can take natural products and we can redesign them so they are more effective, so they can get into the body more easily and we can reduce any side effects”. The free lecture is at the University’s Huxley Theatre in Moulsecoomb, Brighton, starting 6.30pm. Tickets can be booked via www.brighton.ac.uk/openlectures. This entry was posted in Biosciences, Events, Life at Brighton, Research, Uncategorized.